Movies makes us laugh, fall in love, cry and there are movies which makes us leave everything we are doing and go on a bon - voyage! Bollywood movies and travelling goes hand in hand, both help us to take a break from hustle bustle of everyday life and escape into the world of fantasies and realism. Be it driving through beautiful highways with the love of your life or planning a road trip with friends - We all have tried to live the "reel life" once. 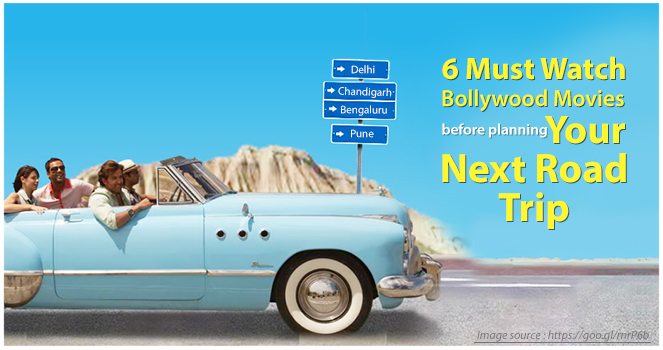 So if you are planning a vacation - Here are top 5 Must Watch Bollywood Movies before planning your next self drive trip. This is one of the first film is this genre that has set the travel goals for the whole generation. 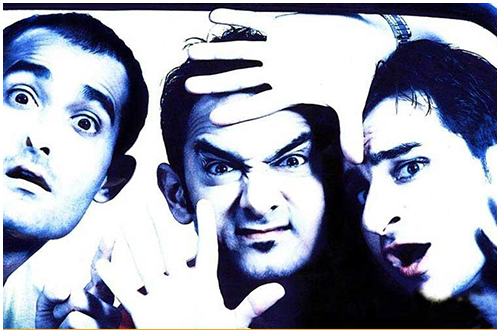 The influence of the movie made Goa, the party capital of India and the best place to chill with friends. The movie is about friendship, love, loss and misunderstandings - How they overcome it all to get back together. It's a must watch for all those who are planning a self drive road trip to Goa soon. We are blessed with one life - so it's better to live a life of passion! Working hard and earning money is important but not at the cost of your happiness. The movie took us through a dream road trip of Spain and made us explore the breath taking deep sea diving, sky fall and super fun Tomatina festival. The movie is must watch if you are planning a foreign trip with your friends soon. The 1972 release is still considered as a cult movie for all travel lovers. The bus journey from Bombay to Goa is an adventurous one mixed with twist and turns in the plot, mixed with different cultures, religions and faith, all thrown together for this journey and made it into one of the best travel movies of all the time. The film redefines the "love for travelling". For Bunny, played by Ranbir Kapoor, it was more than just a passion or hobby. Filmed across the beautiful hills of Manali and forts of Udaipur - The tale of passion for travelling, love and friendship is surely going to touch your heart. This movie was a path breaking one! It inspired every young girl to take a solo trip to wherever she wants, without thinking much about stereotypes. Also, it teaches women to not depend on anyone for anything. 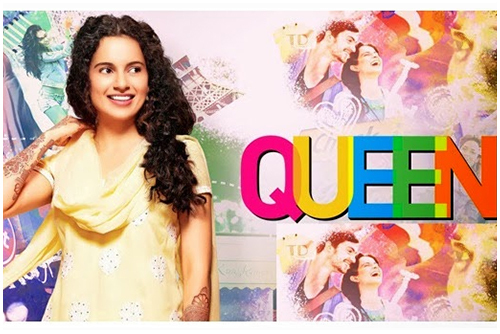 Here the protagonist, played by Kangana Ranaut, being ditched by her fiance, travels to her honeymoon to Paris alone and through exploring the city of love, she learns to live her life on her own terms. The movie was about finding freedom and peace in most unexpected road of your life - A bride to be, kidnapped by the goons, who takes her to the places, she never experienced before! Eventually she finds joy in being trapped and shares her deepest fear with strangers, who kidnapped her. The film explores remote Sangla Valley in Himachal Pradesh and rides over to the Aru Valley and Chandanwari near Pahalgam. The spirit of the film lies in finding freedom through travelling. To discover India through road trips, we recommend you to opt for Volercars. A self-drive car rental services across pan India. Be it road trips to beaches or mountains - We have a perfectly suitable car for you and trip partners. Make your "reel" dreams real with us!